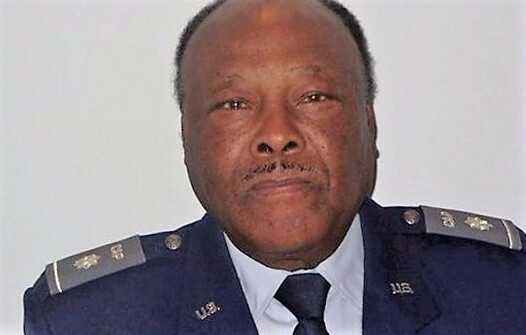 CARROLL COUNTY, GA — Wednesday, CAP Lt Col William L. “Bill” Lindsey, 79, of College Park was killed along with two other people when planes collided while trying to land near the West Georgia Regional Airport, in Carrollton, GA.
A day after the tragic accident, friends and family were remembering Bill for his love of flying. If there’s one thing Bill loved, it was spending time in the sky. “It was something about the wheels leaving the ground,” his friend of 20 years said. Lindsey was also an 18-year member of the Georgia Wing’s Fulton County Composite Squadron of the Civil Air Patrol (CAP). According to CAP, he served as Commander of his squadron between 2007 and 2012. A long time employee of the Federal Aviation Administration (FAA), Lindsay used his wings to help people. Even after he retired he was often mentoring young pilots, taking Angel Flights or just taking in the sky on his own. That’s what he was doing Wednesday morning when his plane collided with that of Taylor Stone – and her young student. 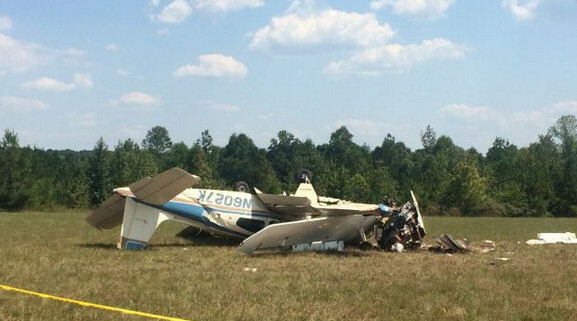 Be the first to comment on "Elderly CAP Member Dies in Crash of Own Aircraft"